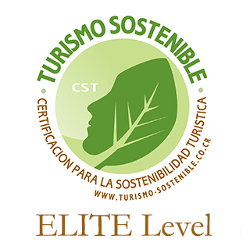 Il Viaggio Travel Costa Rica - Go Green! IL VIAGGIO TRAVEL guarantees a unique, personalized, exclusive and one of kind journey on a conscientious way. 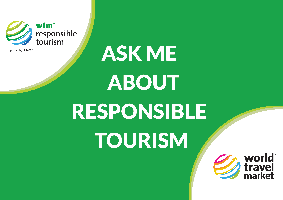 This type of tourism is called sustainable tourism which consists on providing direct and/or indirect benefits to the communities that are visited. This is done through sustainable activities that protect the environment, through participation in social projects that help local communities and through support to projects in protected areas. 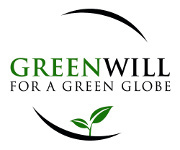 Being ecologically responsible on a trip doesn't mean sacrificing the quality of the stay nor the travel plans. It basically consists on giving you the opportunity of being part of the country’s social and natural environment and become not a mere tourist, but a real traveller.